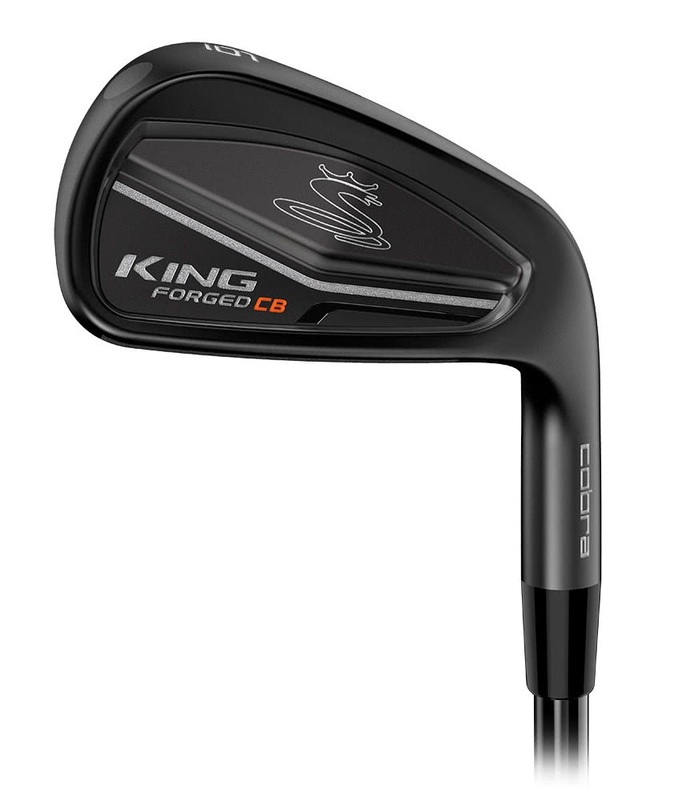 Cobra have developed their King Forged CB/MB Combo Irons with feedback from players such as Rickie Fowler and created a players iron that delivers incredible feel and shot making precision. 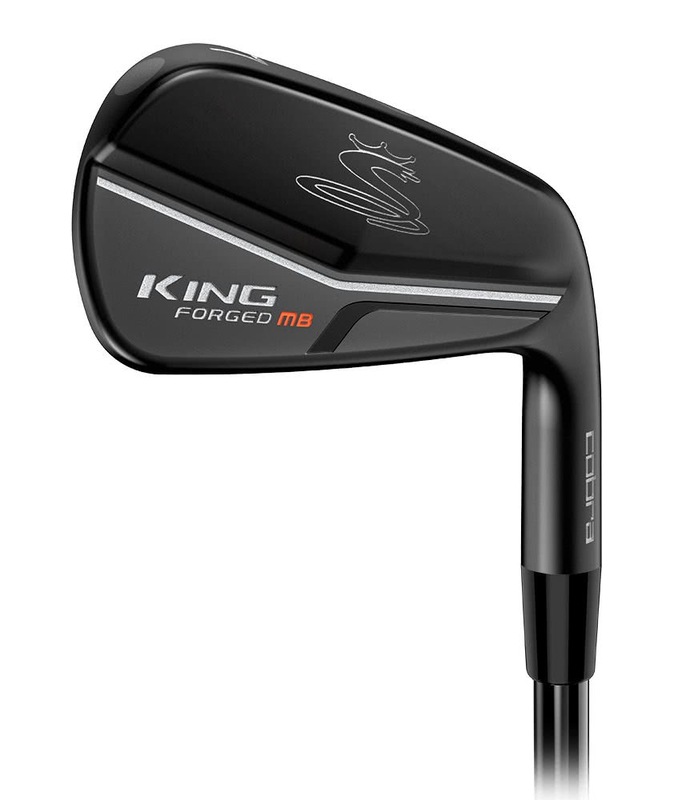 The King Forged CB/MB Irons flow from forgiving cavity back (CB) style irons (4-6) into a traditional muscle back (MB) designed to give you the most incredible feel for precise distance and shot making. Cobra have developed the CB irons with a new muscle cavity that provides a workable trajectory and impressive forgiveness on mishits for better dispersion and distance control. 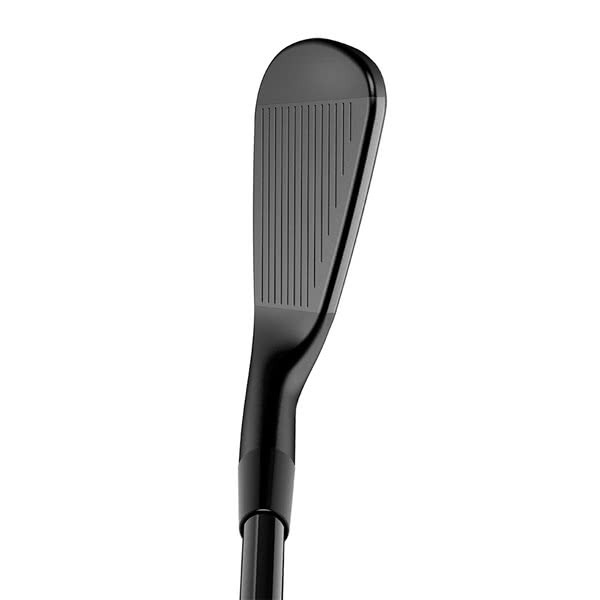 The traditional MB has been designed to provide incredible shot shaping, trajectory and distance control so you can attack pins like never before. 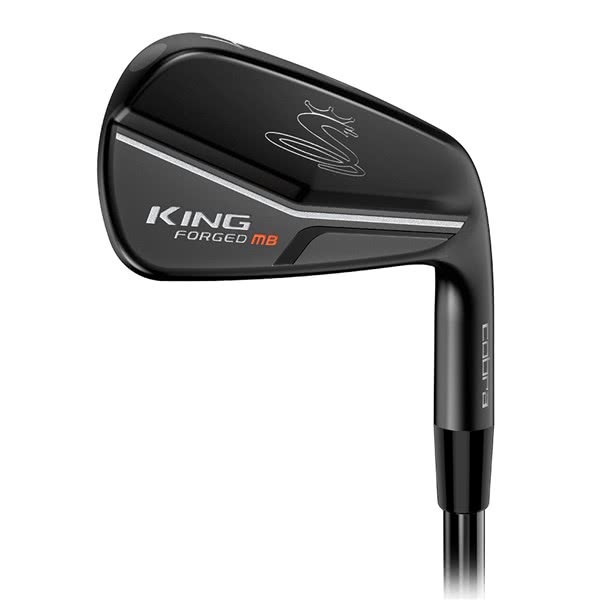 Added forgiveness has been achieved in this incredibly progressive set of irons by added Tungsten Weighting to the toe of each iron similar to the exact set up that Rickie Fowler plays. 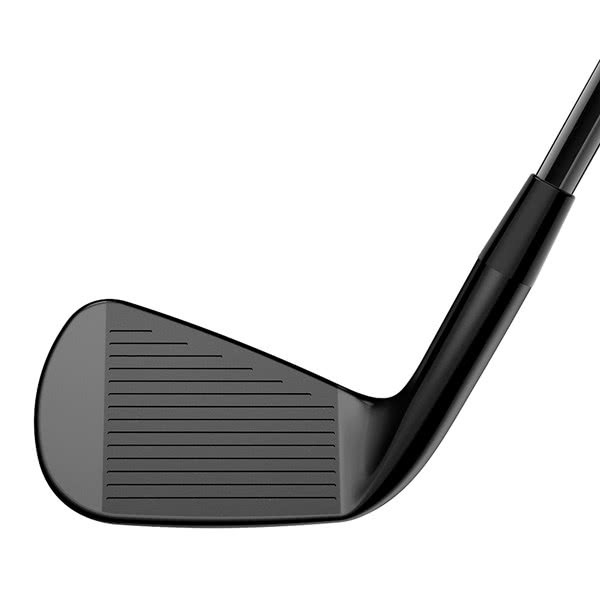 CNC Face Milling has been used to iron out any inconsistencies off the face. 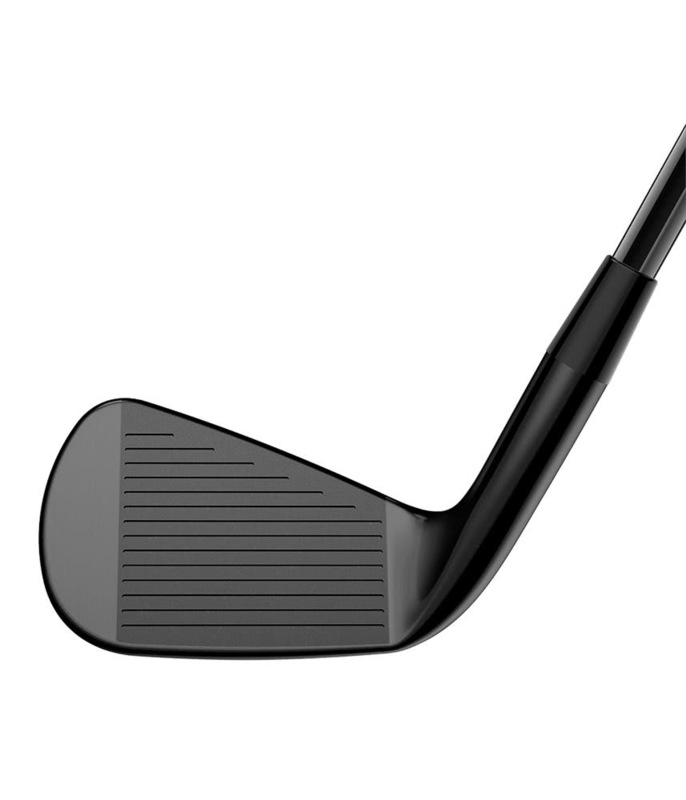 The CNC Milling process will allow you to control spin, control and trajectory. 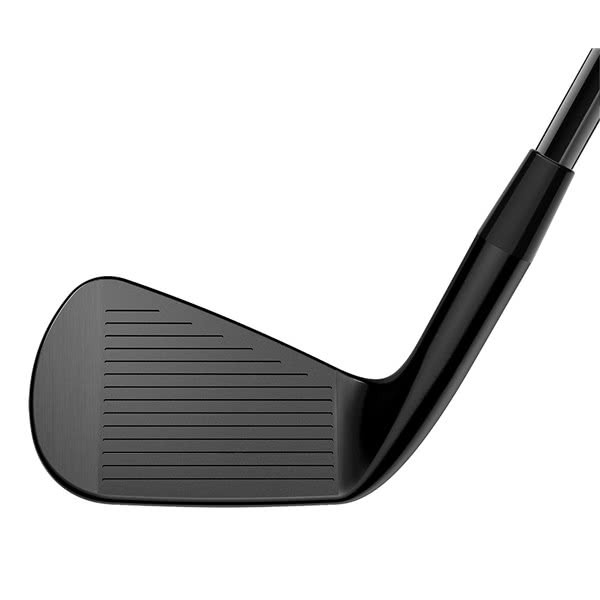 And, to finish off this set Cobra have used their stunning Diamonized Black Metal (DBM) Finish, it is visually appealing, reduces glare and provides a sleek look at address whilst being extremely durable for a long-lasting affect. 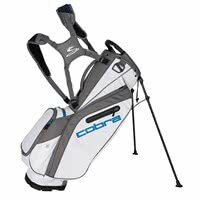 COBRA CONNECT – The COBRA CONNECT, Powered by Arccos system features electronically enabled grips that work in conjunction with the Arccos Caddie app to give users the ability to track their stats and improve their game. 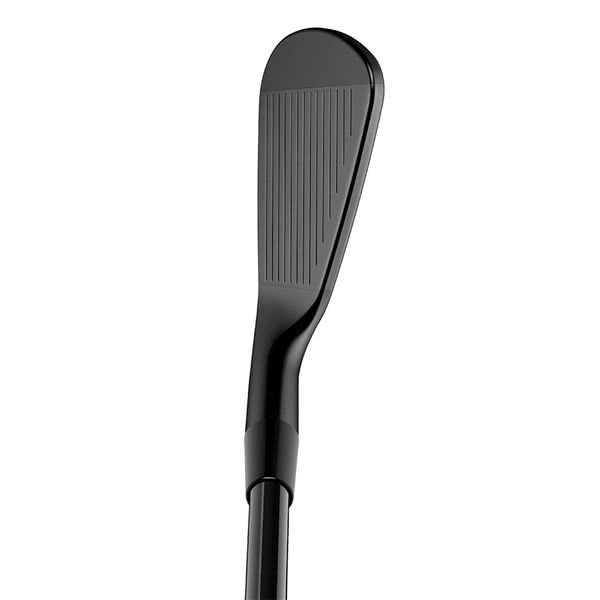 Cobra have fitted the KBS $-Taper in a black PVD finish, this KBS shaft is the ultimate tour shaft with a mid trajectory and low spin for the more aggressive golfer. And for the first time Cobra have featured their Golf Pride Tour Velvet Cobra CONNECT grips to a players set. 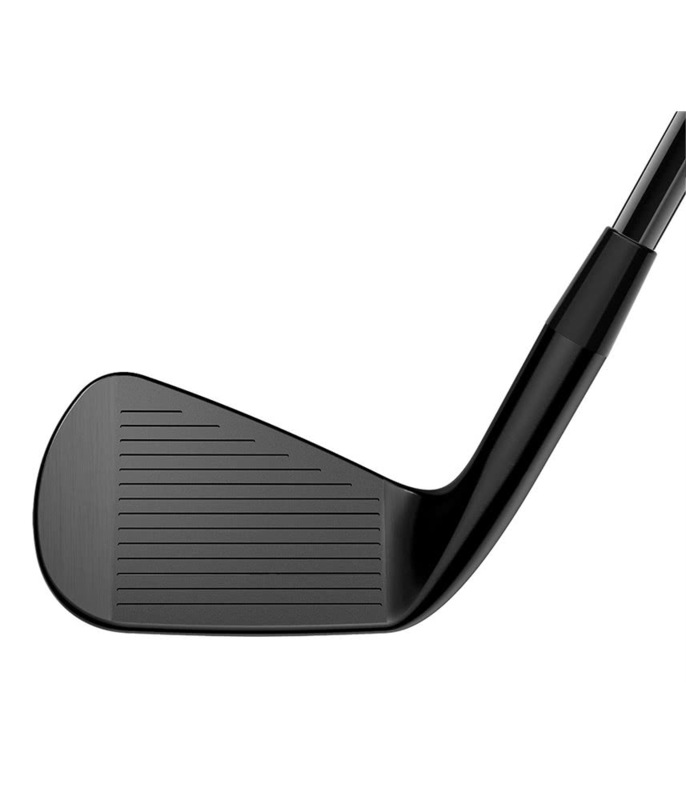 Note: The stock set make-up is 4-PW (4-6 CB, 7-PW MB) with optional 2-iron, 3-iron and Gap Wedge complements. Fitted with GOLF PRIDE TOUR VELVET CONNECT - BLACK grip.